This 5k race is the best in Ballwin, and maybe even all of West County! 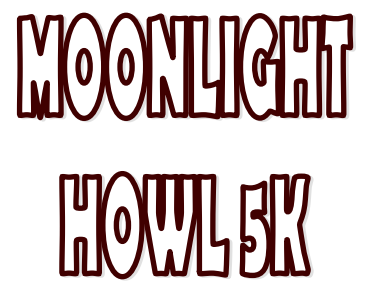 You'll start the race under the cover of darkness and wind through the neighborhoods to find your way back to The Wolf Cafe. Each participant will receive a blinking light to wear. Come sporting your best costume and have some fun or show up serious and ready to win. Stay afterwards at The Wolf and enjoy some food, music and drinks.